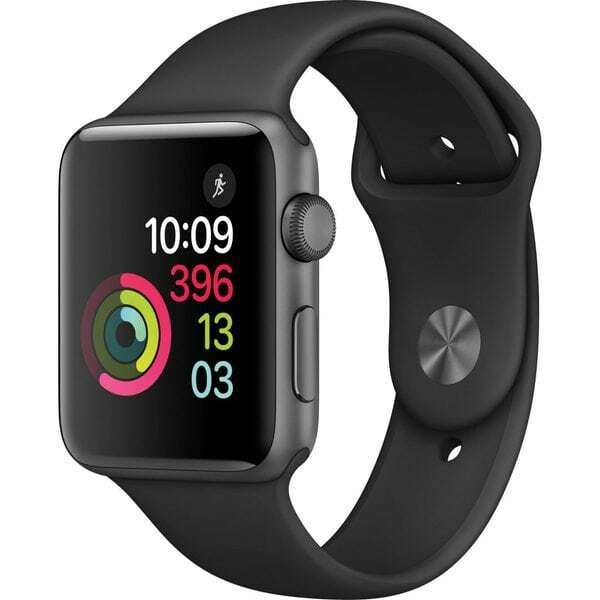 Smart watches, wrist bands and rings are not just the latest in digital trends. They can actually make you look smart and classic in your regular outings. Being the second half of 2017, I’ll like to discuss about my favorite 10 smart watches for classic outing in 2017 and beyond. 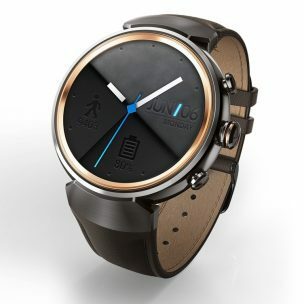 Smart watches and smart wrist bands are computerized wrist watches with digital functionality. 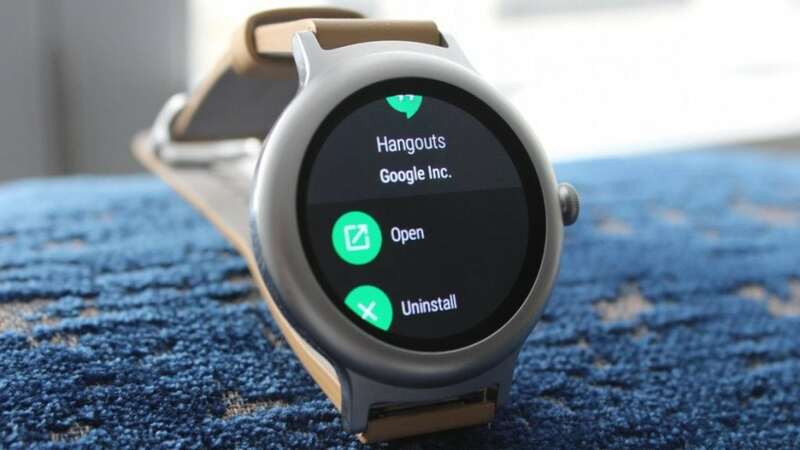 Aside from being used for timekeeping, they have hi-tech features and can be used to run mobile apps depending on its operating system (Android wear, Ubuntu touch, or WatchOS). A smart watch has the ability to do various tasks, such as; Game-play, Media player, translator, and can also serve as a tracker. 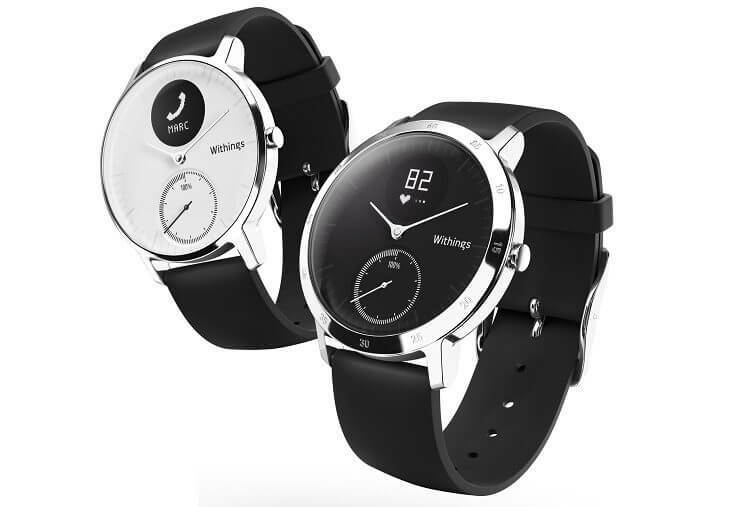 Some variants of these smart watches features full mobile phone compatibility; which means it can be used to make/receive calls and also to send text messages. The world’s first ever ‘smart’ watch Pulsar was considered as digital watch instead. It was invented by Hamilton Watch Company in 1972. The watch(Pulsar) could store 24 digits which likely made it the 1st watch with memory-bank (user-programmable memory). The introduction of PC’s (personal computers) in the 1980s made way for improvements in smart watch technology. Seiko (Hamilton Watch Company) started inventing watches with computing functionality. In 1983, it came up with a watch called Data 2000 watch; this watch has an external keyboard which is used to sync data to the watch through a process known as wireless docking (electro-magnetic coupling). 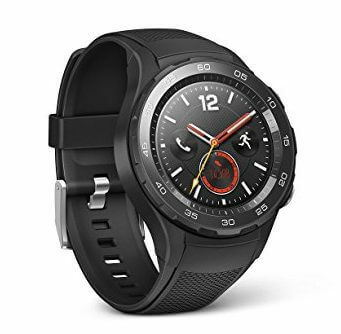 As decades passed, Smart watch technology world experienced lots and lots of improvements and today, we have smart and intelligent watches which can solve at least 85% of our daily challenges. 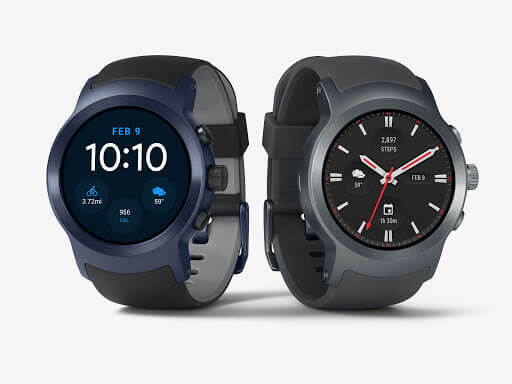 Deciding on which smart watch to buy is not an easy task as there are tons/varieties of them scattered all over tech platforms and offline shopping malls. Here’s my favorite 10; ranked according to my personal likes, fashion sense and/or shopping preferences. The recommended retail prices (RRP), specs and features is listed as well as their various images. Misc Magnetic cable for charging. Connectivity Bluetooth V4.2, Wi-Fi b/g/n, NFC, GPS/Glonass, MST, LTE. Compatible with phones running Android 4.3 or higher and iOS 9 or higher. Please check with your carrier to see which features are supported. Supported features may vary. Notifications Social Media, Text / Email, App Alerts, Multiple Time Zones, Calendar Alerts. Functions Takes picture(s), Sleep Tracker, Controls Your Music, Step Tracker, Interchangeable Watch Band. 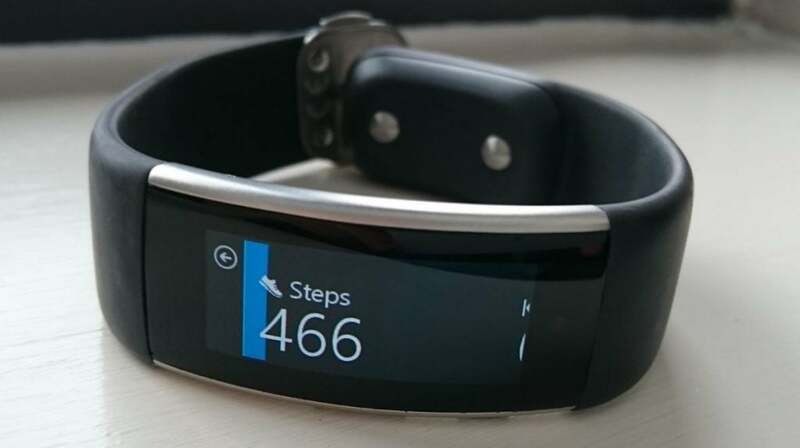 Activity tracking Heart rate tracker, Automatically tracks walk,swim, run, distance & calories burned. 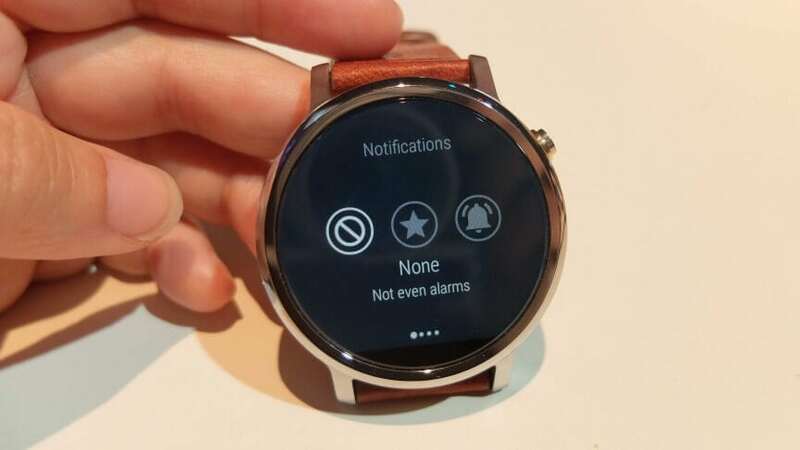 Smartphone alerts Notifications for text messages, calls, and events on the watch screen. Sleep monitoring Sleep cycle analysis (light and deep sleep) plus silent vibrating alarm with Smart Wake. Processor Qualcomm Snapdragon 400; CPU: 1.2 GHz quad-core (APQ 8026), Adreno 305 + 450MHz GPU. 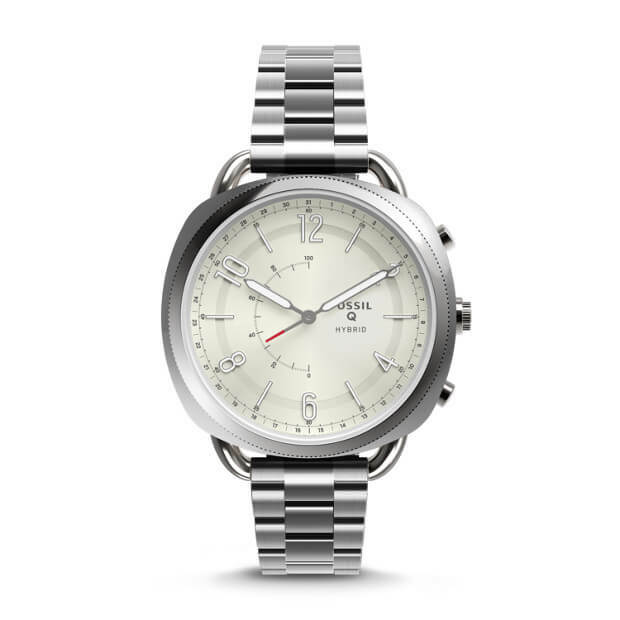 Smart watches, just like regular fashion watches can be trendy and really fashionable. The hi-tech features that comes with these 10 makes them a great choice for classic online shoppers. They can be bought offline from reputable tech shops or online from Amazon, Gearbest, Aliexpress, Jumia, Konga, Bestbuy and other top e-shopping malls. 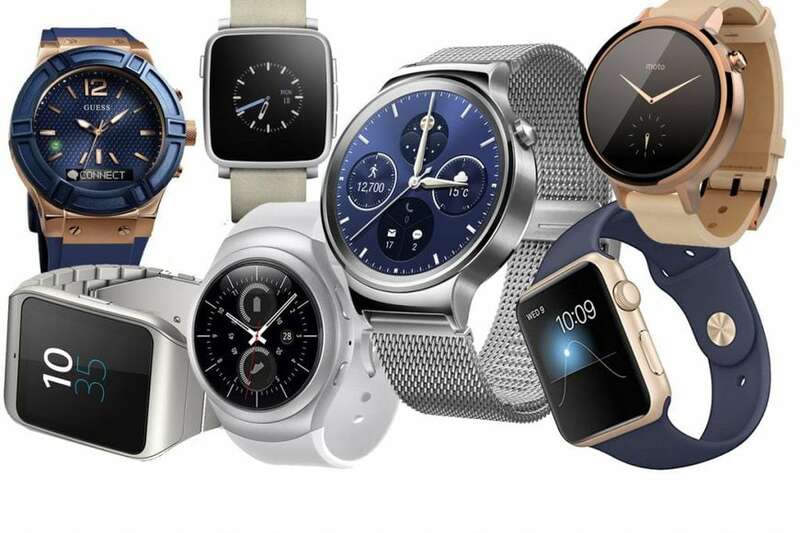 Have you used any of these watches in the past or needs a help with choosing a particular type/brand of smart watch? Please do let us know in the comments section below.